It has been said that living in North Carolina and NOT diving is as criminal as living in Colorado and not skiing. Consistently voted a top five world destination in categories such as best wreck diving, best big marine life and best visibility, some of North Carolina's greatest assets are only appreciable underwater. Warm, clear blue water originates in the Caribbean and travels north via the Gulf Stream to the North Carolina coast carrying with it 80-degree temperatures and an abundance of marine life. Our PADI Open Water Diver course will prepare you for diving in North Carolina and anywhere else in the world. 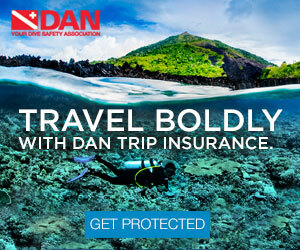 Gain access to the undersea wonders here and throughout the world's waters. Our training program is designed so that you can learn the academics at your own pace when it is convenient for you. You can complete the academics online or by reading a traditional manual and completing chapter reviews. Either way, your instructor will verify that you are familiar with the basic concepts. 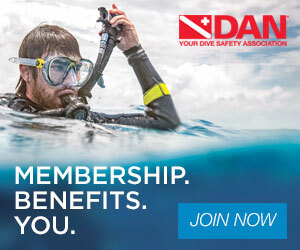 In the PADI Open Water Diver course, you learn to use the total diving system including a mask, snorkel, fins, regulator, dive computer, buoyancy control device, wetsuit and tank. The equipment you wear varies, depending upon whether you’re diving in tropical, temperate or cold water. Once you've become proficient in assembling your scuba equipment you can begin your pool training. Your instructor will put into practice the techniques you've learned in the academic program. Proper buddy procedures, buoyancy control and handling emergencies are highlights of the confined water process. Certified Open Water divers can continue their adventure and enroll in the Advanced Open Water Diver program. We recommend completing a few dives before moving on to AOW. This will help solidify what you learned in your Open Water course and instill more independence. For more information or to schedule an Open Water class, please contact Olympus Dive Center at (252)726-9432.